Kulinski Memorials has been family owned and operated while serving the local community for over 50 years. We are the successor to L.L. Manning & Son, Yawgers, and Rosehill. 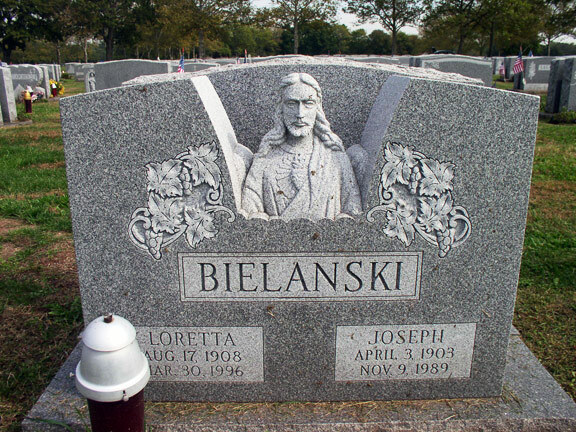 Bringing over 50 years of quality and service to the tri-state area, Kulinski Memorials is poised to offer you the finest in old world craftsmanship and support during this difficult and important time in your life. 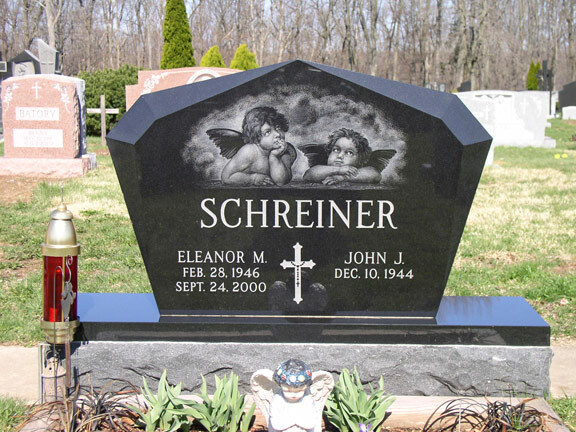 Your family’s cemetery memorial is a lasting tribute to you or your loved one’s legacy and a statement of love and remembrance that endures throughout time. 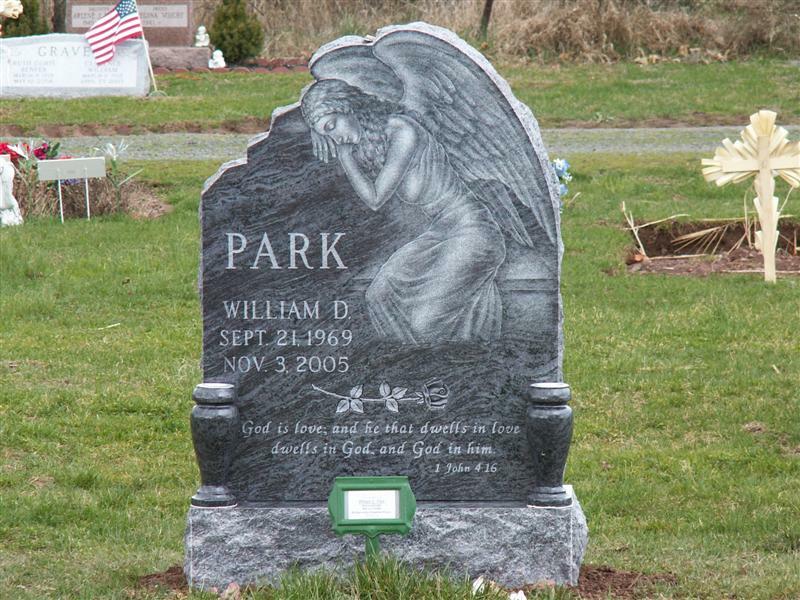 Kulinski Memorials recognizes this importance and is proud to employ professional artisans of the highest caliber with complete product knowledge to guide you through the design and selection of your family monument. 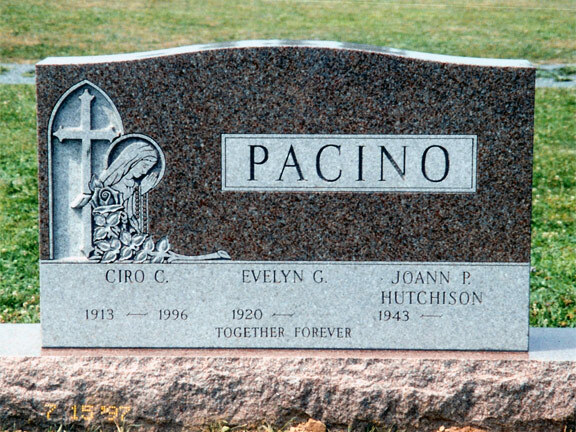 We serve all faiths and denominations in New Jersey, Pennsylvania & New York cemeteries and invite you to contact us directly for more information.